Tactical Comfort. Heavy Duty Performance. 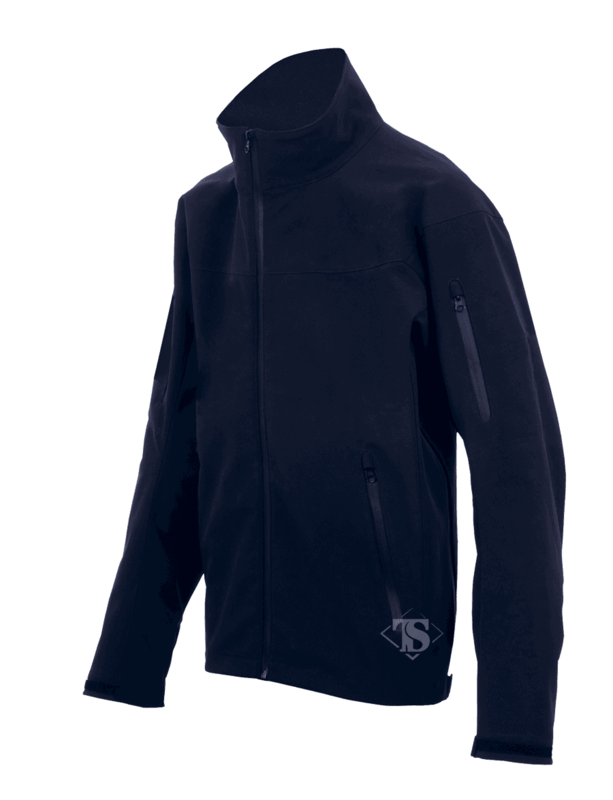 Made from a lightweight, wind and water resistant material, the TRU-SPEC®'s 24-7 Series® Softshell Jackets are a perfect fit for an on-duty officer or an off-duty enthusiast. Roominess allows for the use of ballistic vests or holstered firearms. 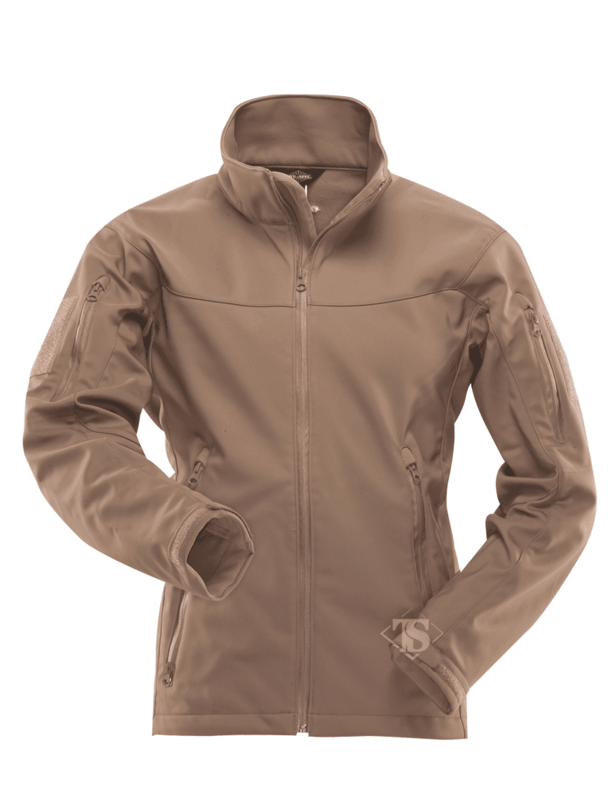 The LE Softshell and the Tactical Softshell offer versatile weather protection and will keep you dry and comfortable. 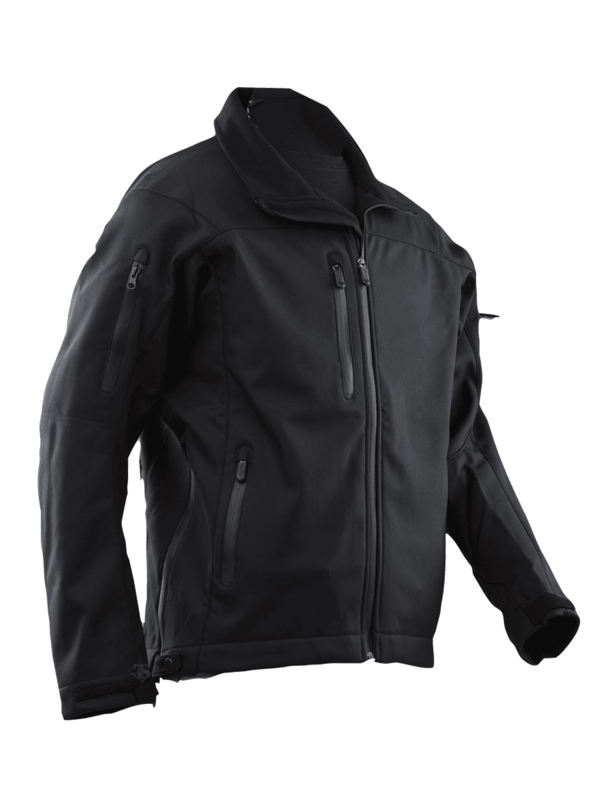 Made from a lightweight, wind and water resistant material, our 24-7 Series® Softshell Jackets are a perfect fit for an on-duty officer or an off-duty enthusiast. 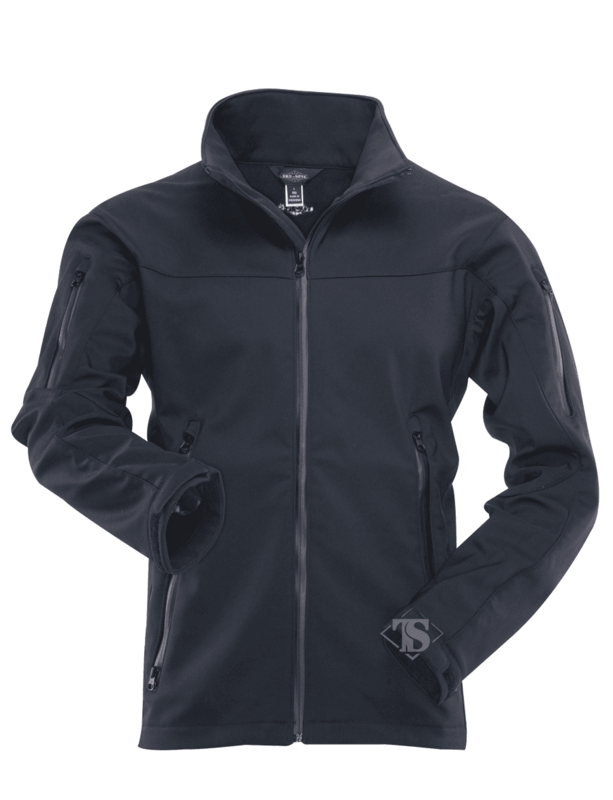 Roominess allows for the use of ballistic vests or holstered firearms. 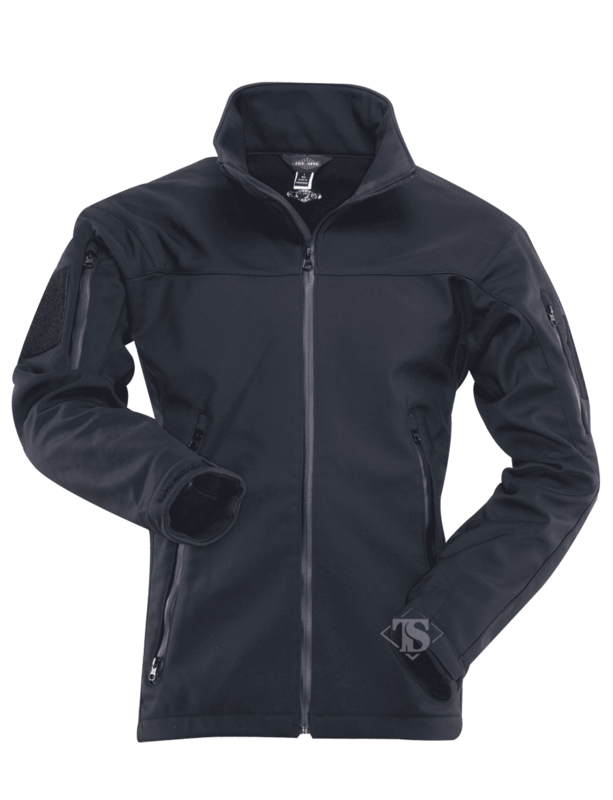 The LE Softshell and the Tactical Softshell offer versatile weather protection and will keep you dry and comfortable.